Granite worktops have multiple uses around your home. 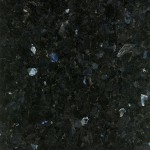 They have found use in your bathroom, kitchen and in outside decking for barbecue areas. 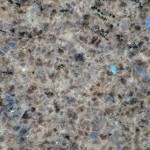 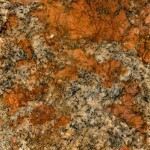 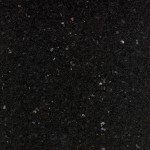 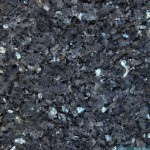 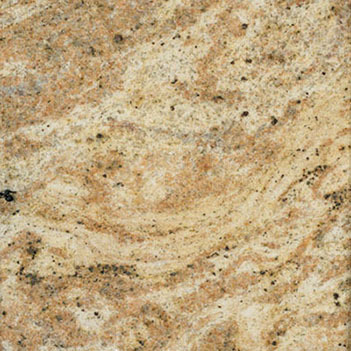 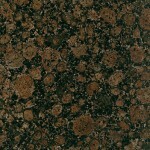 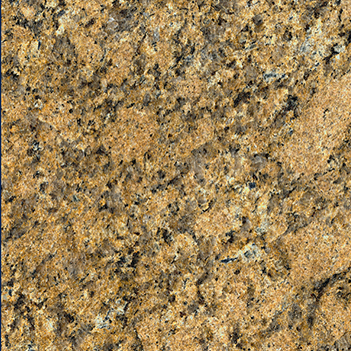 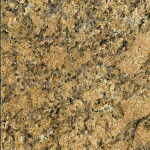 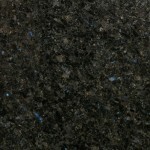 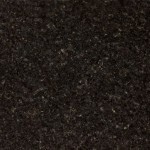 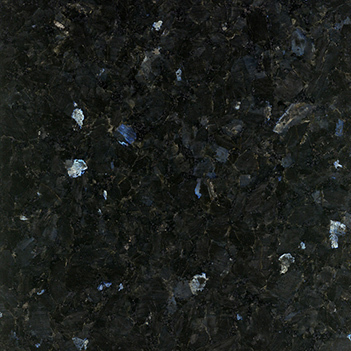 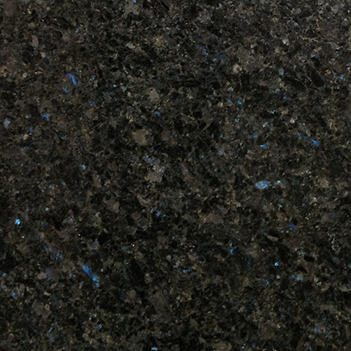 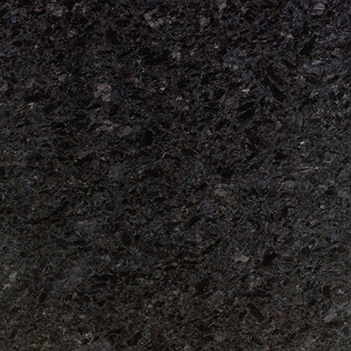 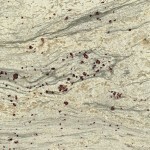 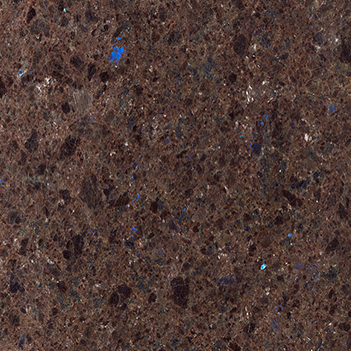 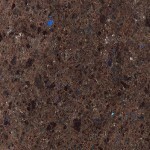 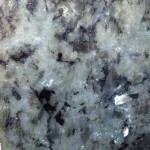 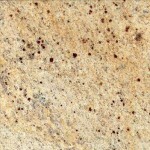 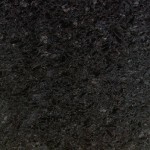 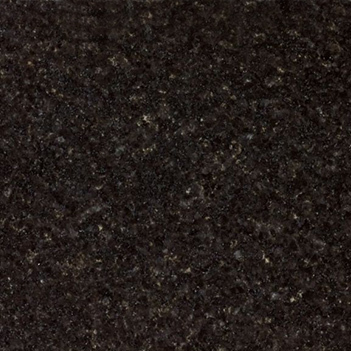 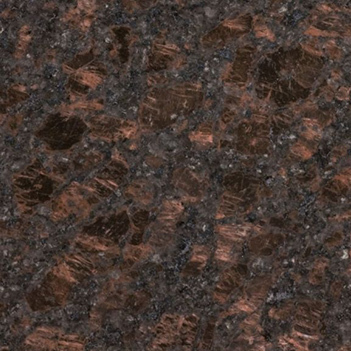 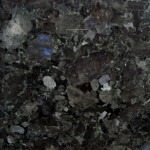 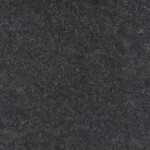 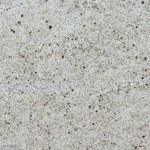 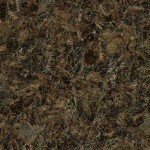 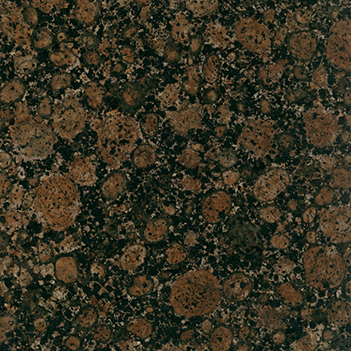 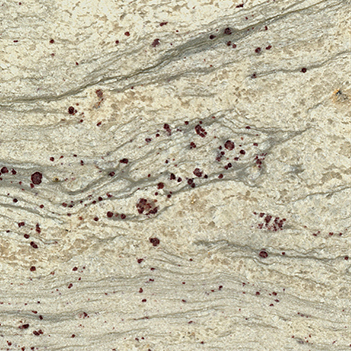 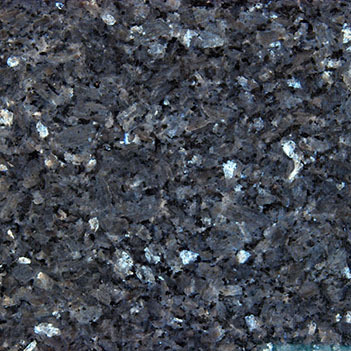 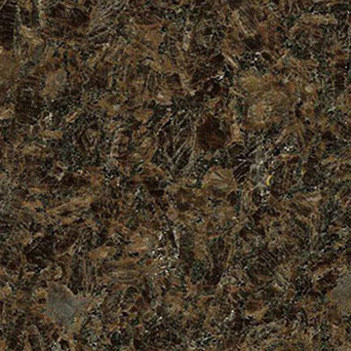 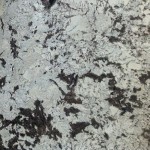 Granite kitchen worktops are one of the most popular uses for granite worktops. 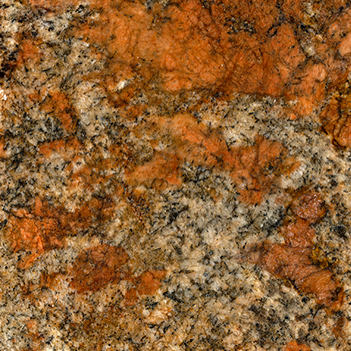 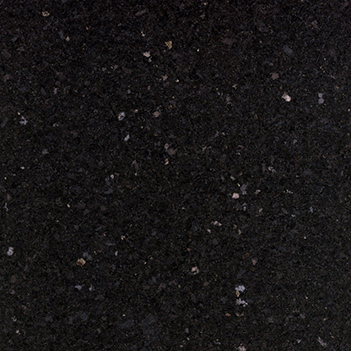 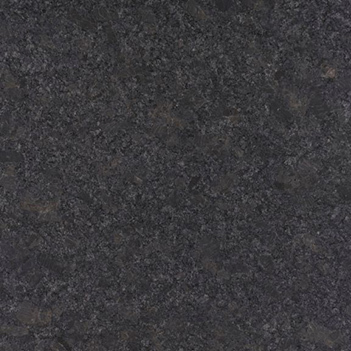 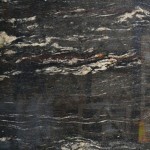 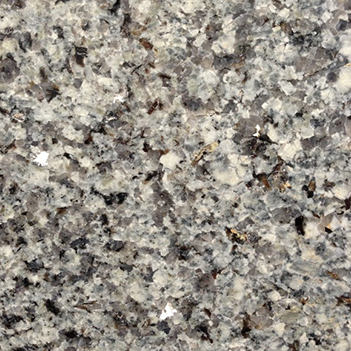 Granite is preferred as it is extremely strong, hard-wearing and resistant to damage from knives and hot pans. 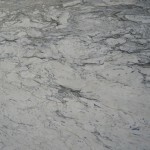 Given reasonable care and attention it will last a lifetime. 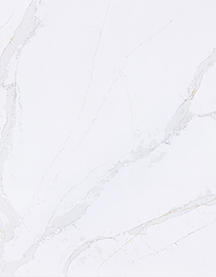 Not only does it provide a practical solution, but will create an immediate visual statement and bring a luxurious feel to your home. 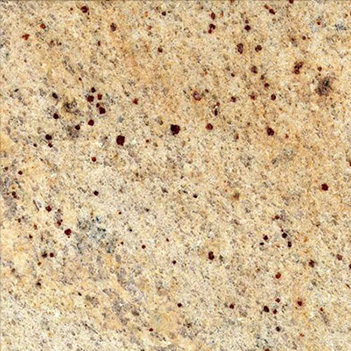 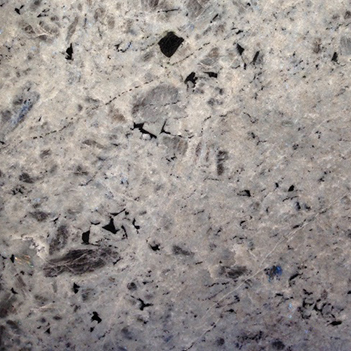 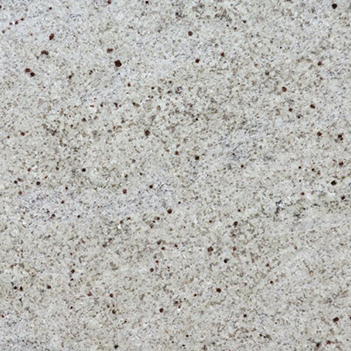 Granite offers an attractive mottled look, interesting colours and patterns, and because it’s a natural stone material no two pieces will be the same. 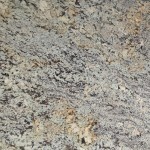 A great way to achieve a unique style in your kitchen. 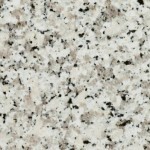 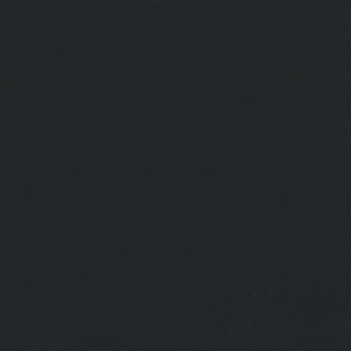 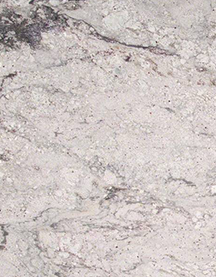 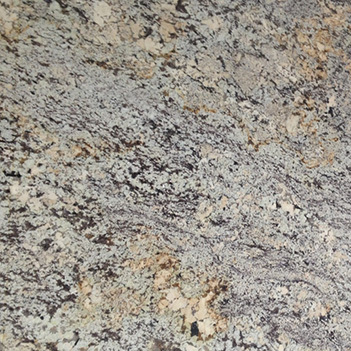 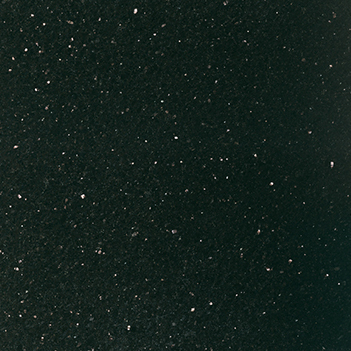 At Modern Worktops we offer a range of high quality and affordable granite worktops. 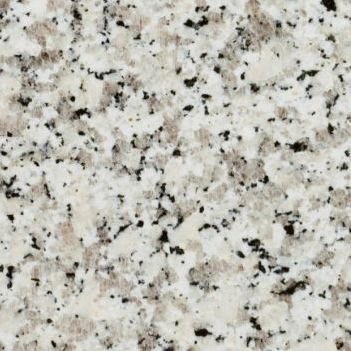 We can deliver and install kitchen worktops in London, surrounding boroughs and cities. 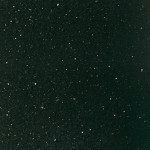  Our hard work has gone into delivering excellent value for our customers without compromising on the quality through our unique approach of buying in quantity and offering these products at unbeatable prices. 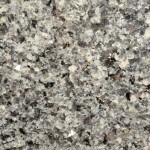 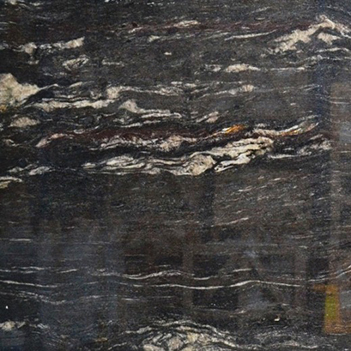 We are passionate about our work and would love to talk to you about our products and services, so for more information on our granite and queries on pricing please get in touch with us today. 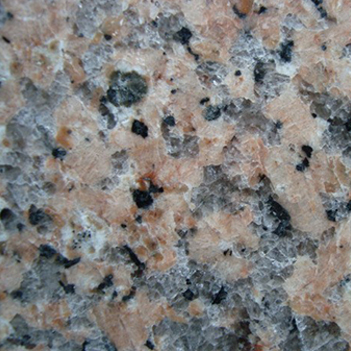 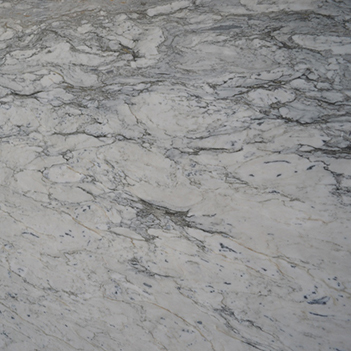 Modern Worktops can deliver granite worktops from Essex to London and across the UK. 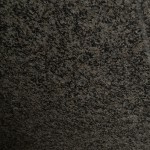  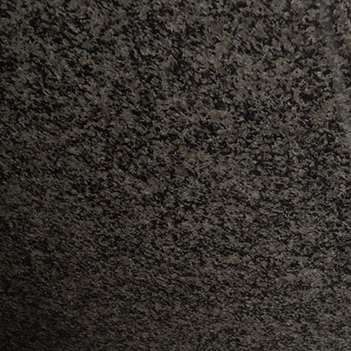 Contact us for more information on our granite products, such as: unistone, okite and many more.